Every month we’ll be highlighting some of the great causes in the easyfundraising family. As it’s the first in this feature we thought we’d bring you two great easyfundraising causes, starting with school sports club, Perth Academy 2015 Rugby Tour. 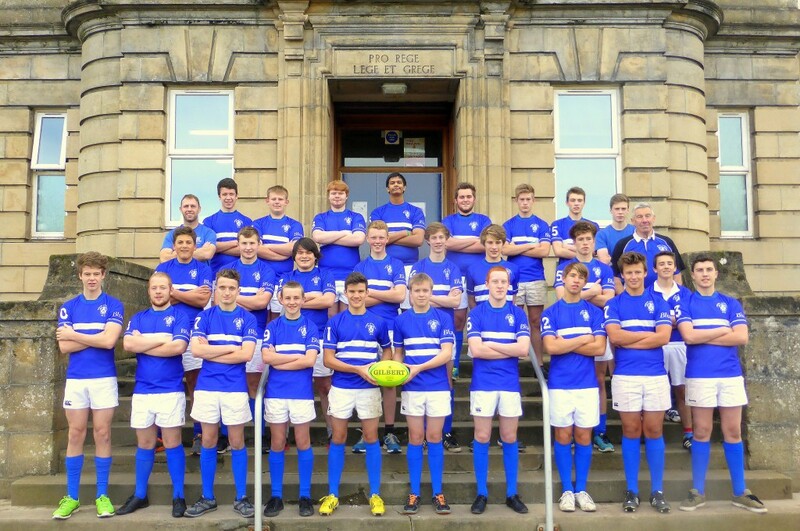 Perth Academy 2015 Rugby Tour have been fundraising for two and half years to raise money to take 26 teenage school boys from Perth Academy Rugby XV to Ontario, Canada on the trip of a lifetime! The lads, accompanied by three brave rugby coaches will be promoting Scotland and in particular Scottish Rugby by playing in five rugby matches against schools and clubs in Ontario this June. Perth Academy 2015 Rugby Tour have undertaken a variety of fundraising activities to make this trip happen, including supermarket bag packing, selling tour calendars, washing cars and even a duck race! The lads had their own entrepreneur fundraiser challenge where they had to grow £5. Some have raised up to £200! So far they’ve raised over £500 using easyfundraising, contributing to their overall £40,000 total raised to date! To sign up new supporters Perth Academy 2015 Rugby Tour use the Raise More tools available on the easyfundraising website to spread the word. They also use social media to remind their supporters to shop through easyfundraising by regularly posting on Facebook. With only three months to go before the big trip we wish Perth Academy 2015 Rugby Tour all the best in their fundraising.